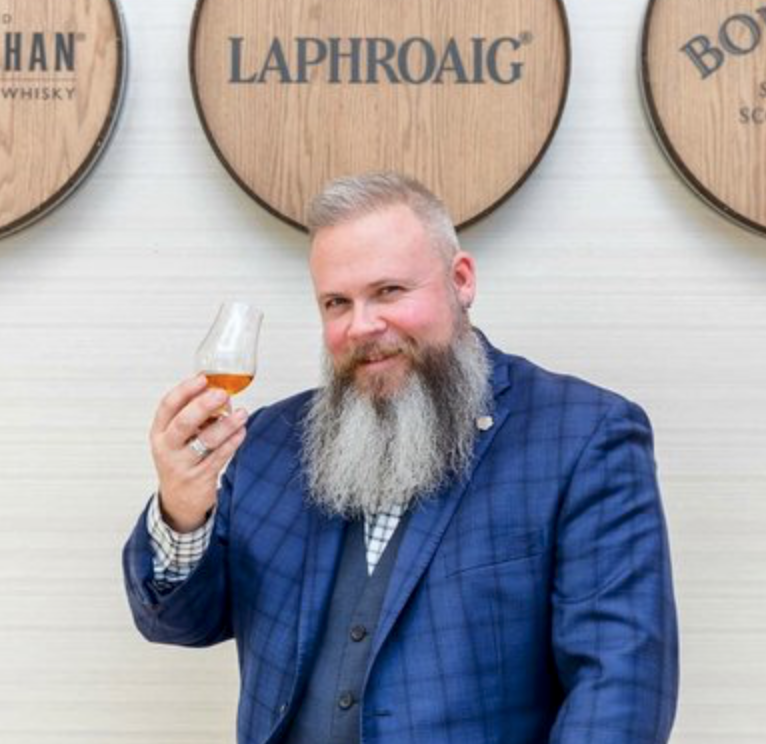 Join Matt Jones, World Whisky Ambassador for Beam Suntory's, before WhiskyFête for our exclusive WhiskyFête VIP Master Class. ​Highland or business attire (jackets, dress shirts). No Jeans.